Halogen lightbulb icon. Light bulb sign. 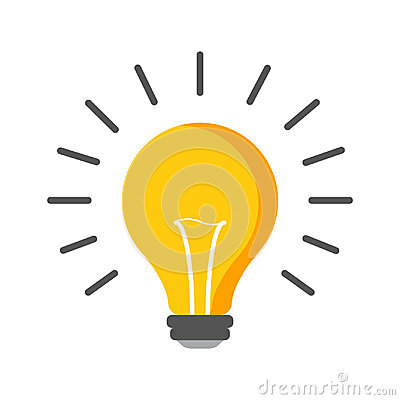 Electricity and idea symbol. Icon on white background. Flat vector illustration.